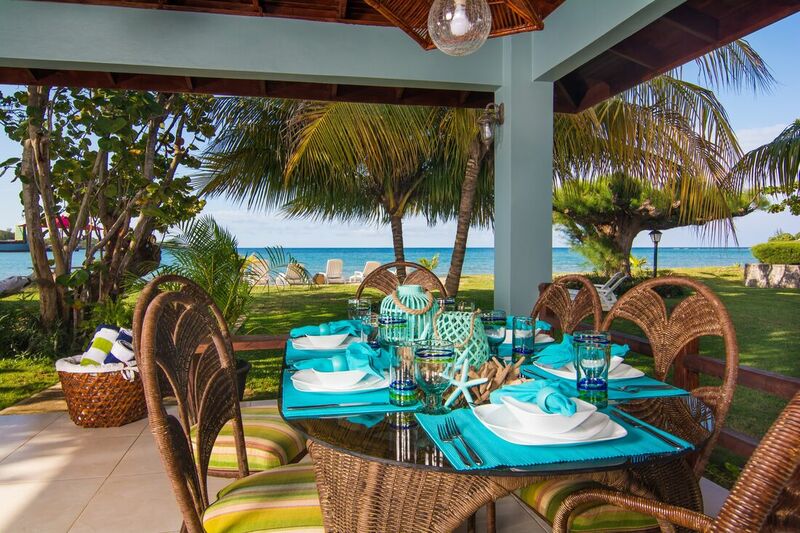 Beachfront villa - 4 bedrooms, great for families of 8 to 10 guests! 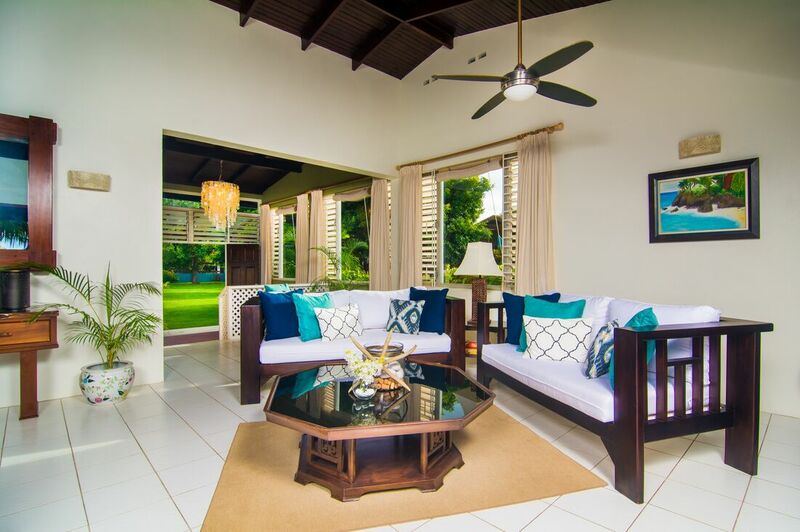 Sister villas beside for larger groups! 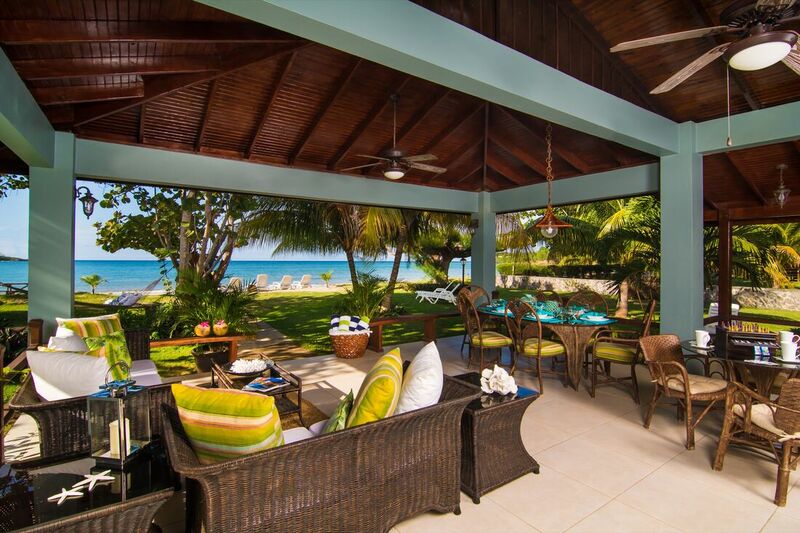 Beachnut Villa is a lovely four-bedroom villa in Jamaica, located on a pristine white sand beach in the serene town of Rio Bueno. 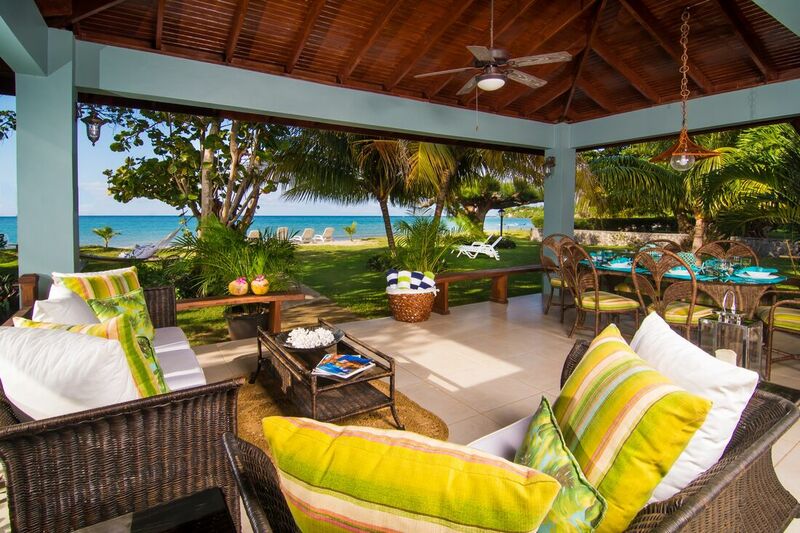 This fabulous luxury villa Jamaica is situated only five minutes from the supermarket and shops at Discovery Bay. 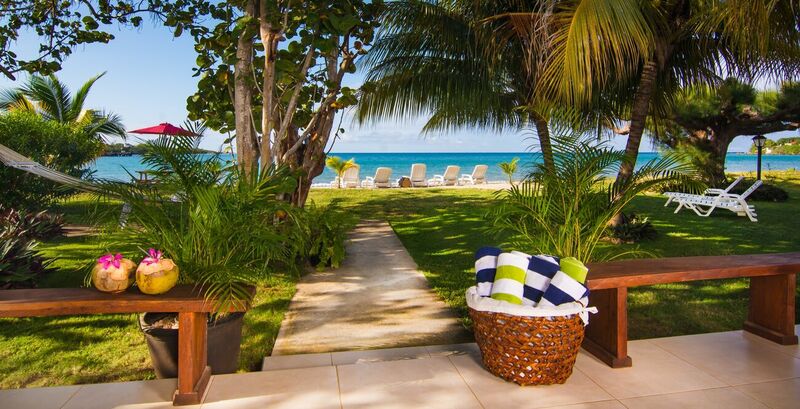 This beach-front villa offers convenient access to the beach and picturesque views of the sparkling Caribbean Sea. 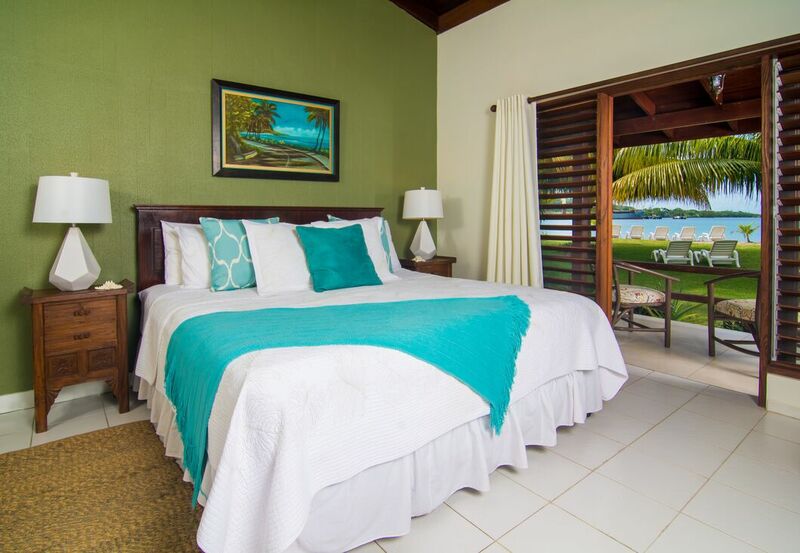 Beachnut now has 4 bedrooms. 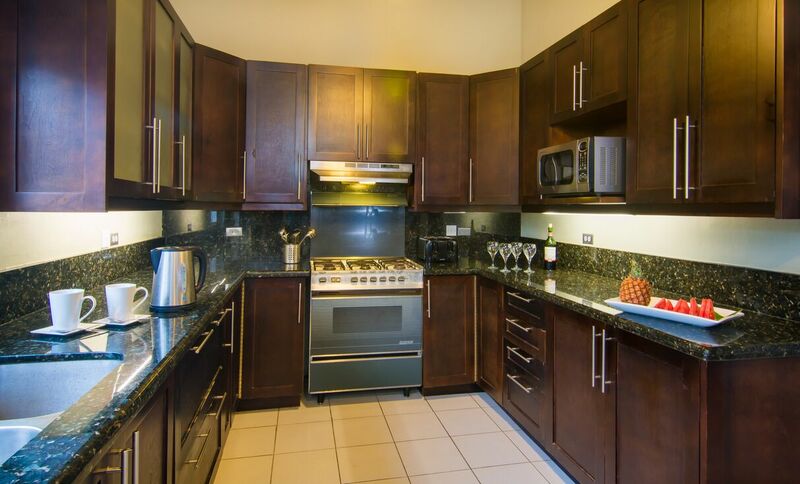 3 bedrooms have 1 king sized bed each and the 4th bedroom has 2 queens. With 2 to a bed it sleeps 10 people comfortably! 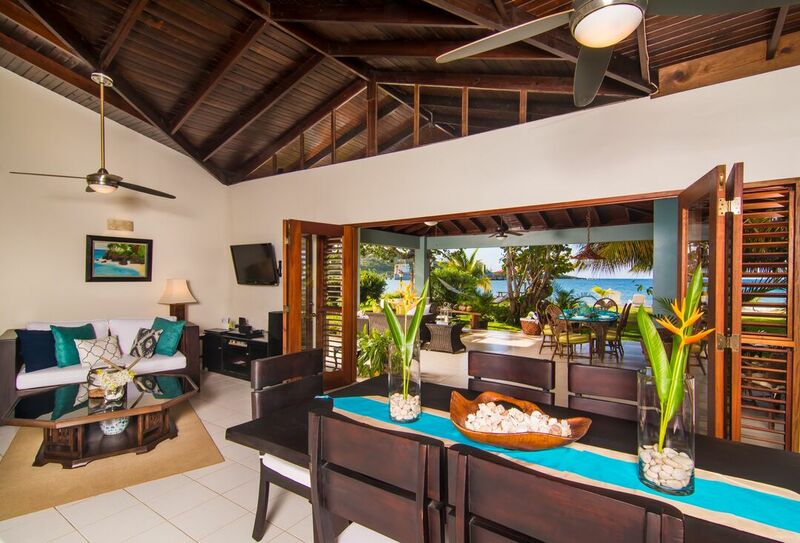 Beachnut Villa has a large living room, dining room and kitchen. The expansive lawn is excellent for children who will enjoy running around the grassy area. 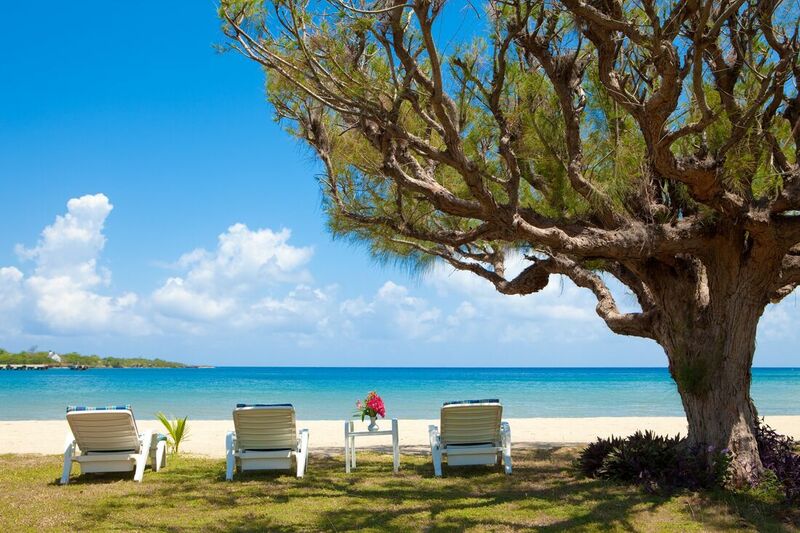 The villa is fully-staffed with a gardener, cook and housekeeper, who are very courteous, well-trained and efficient. 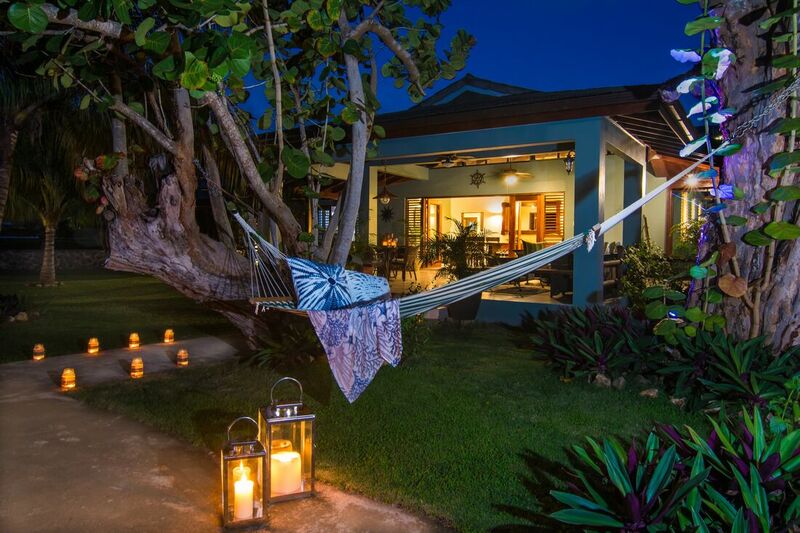 The staff ensures that guests thoroughly enjoy their vacation at the villa rental in Jamaica, while they take care of everything for them. 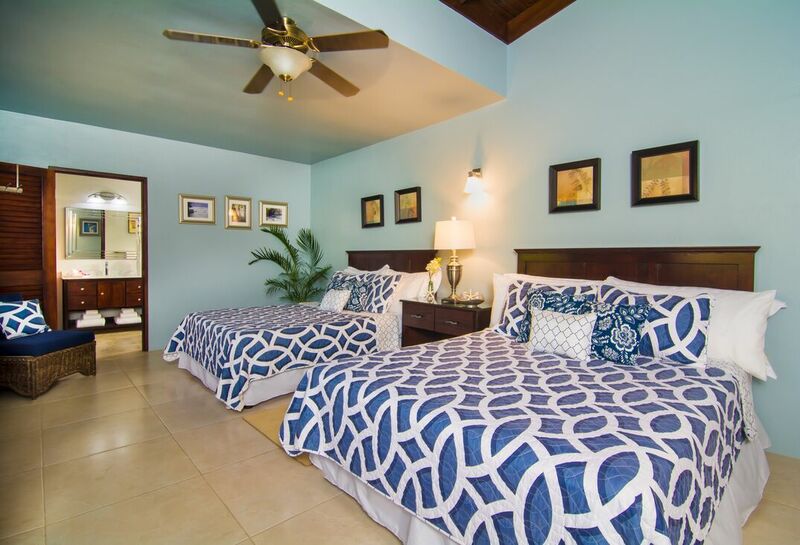 Large families or groups of friends traveling together may prefer a six-bedroom option, for which they can rent Fantasy Villa (3 bedrooms) and Beachnut Villa (4 bedrooms), making a total of six to seven spacious bedrooms. 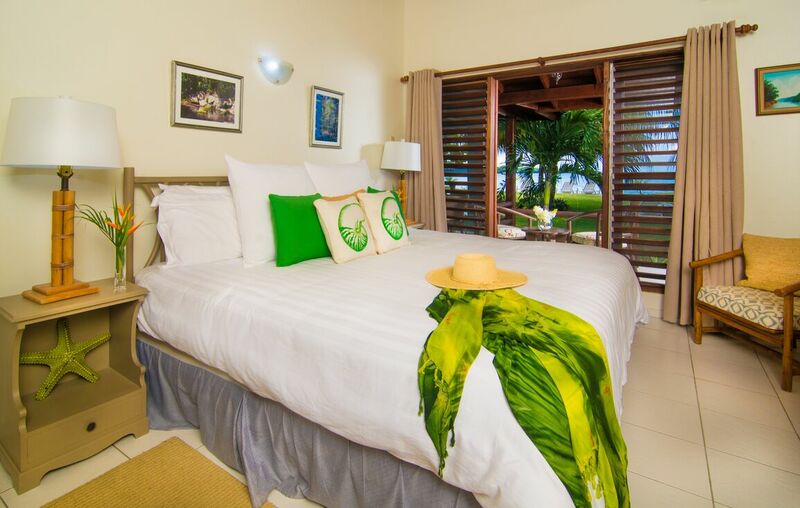 Both sister villas have their own swimming pool and are beachfront villas. 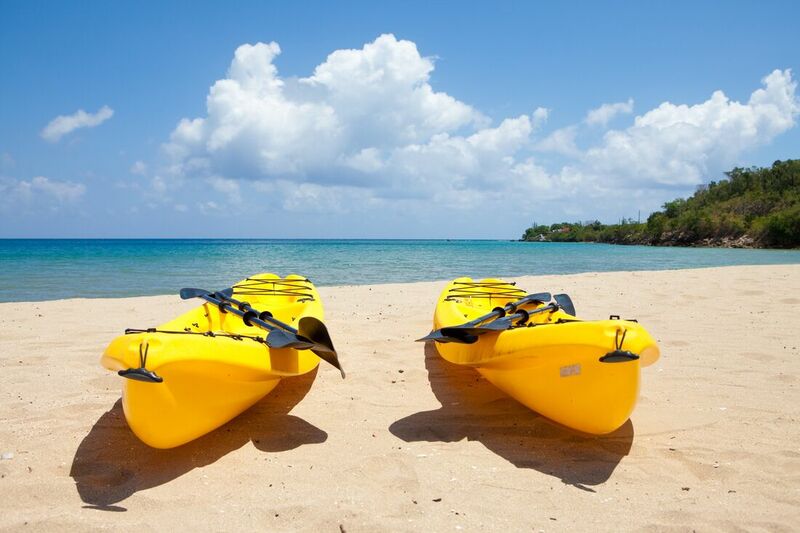 Sea kayaks are available for exploring the exciting Caribbean Sea. 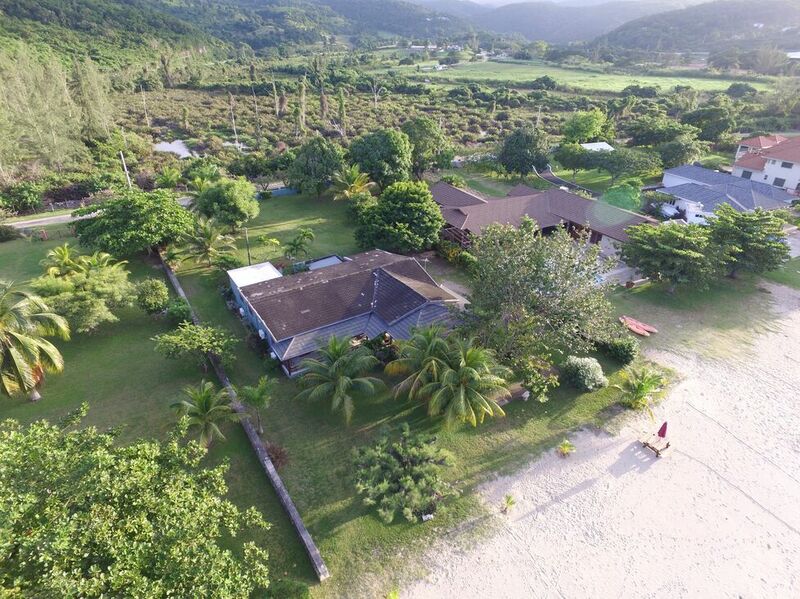 Sleepy Shallow (4 bedroom) is another sister villa that can be rented along with the other two for a total of 10 bedrooms on the same beach. 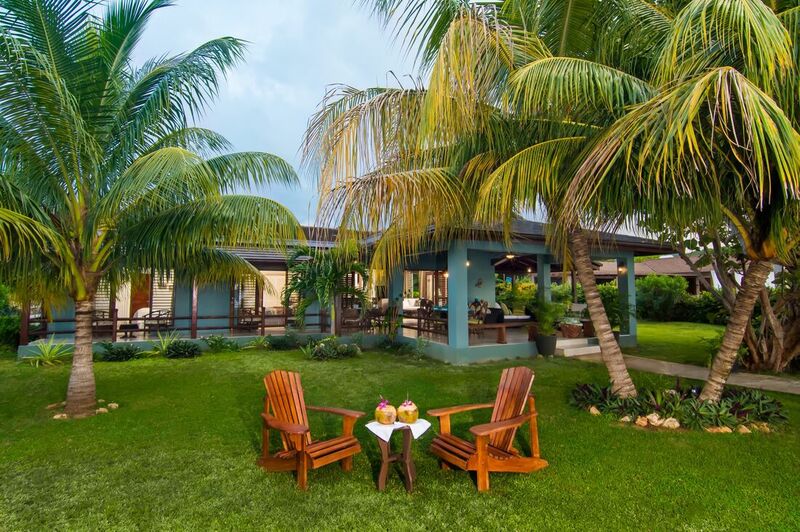 All three sister villas all within walking distance from each other. 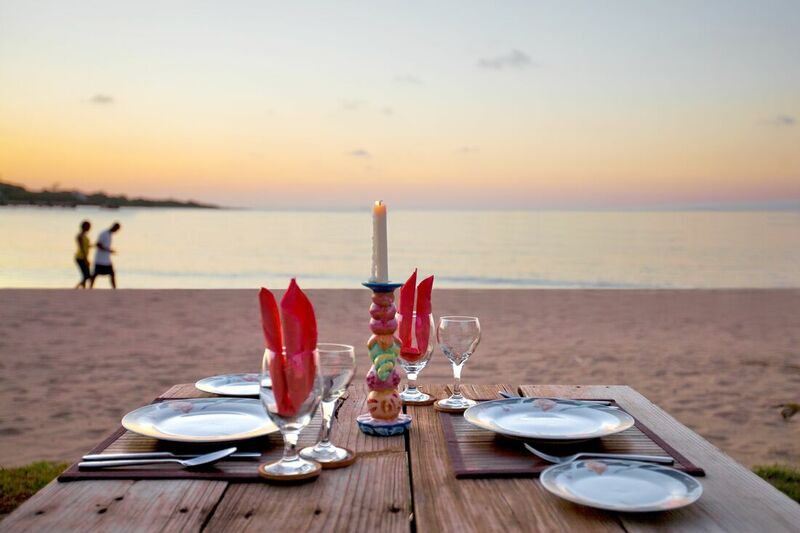 The beach backdrop makes Beachnut Villa perfect for casual weddings or for the most romantic wedding ceremony right before sunset. 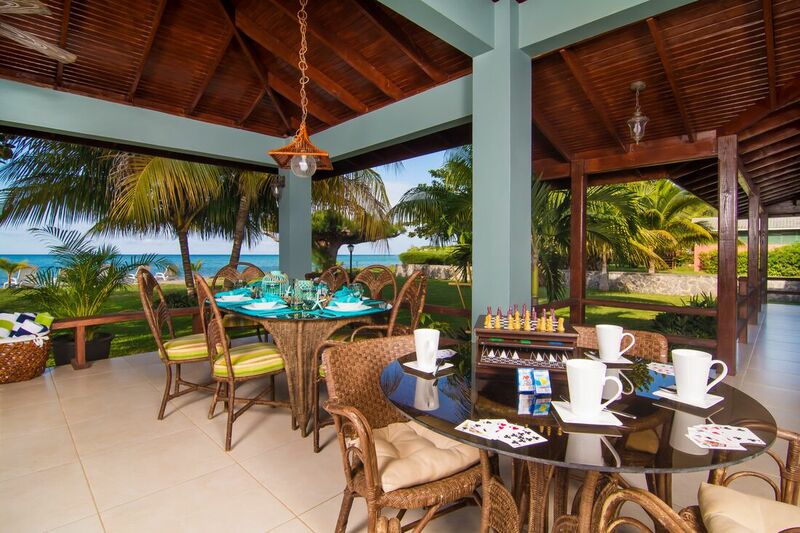 Fantasy and Beachnut Villa make an excellent option for fantastic beach weddings for up to 150 persons. 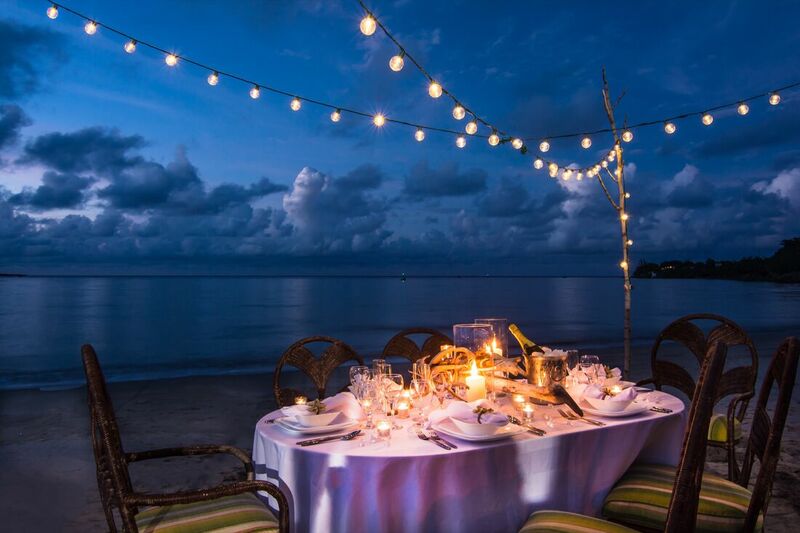 Wedding parties for up to 50 persons have a $500 fee. 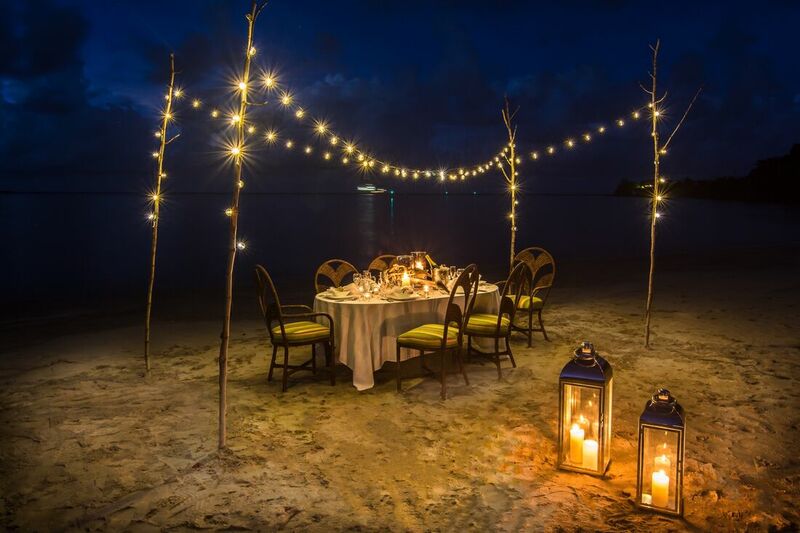 For 50 to 100 persons, the wedding fee is $1000, while the fee for over 100 to 150 persons is $1500. 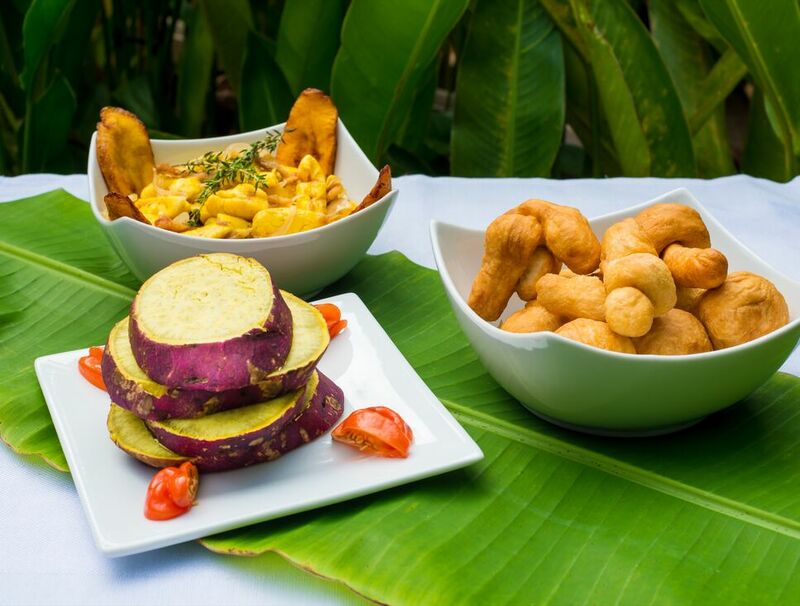 Food has to be catered for the wedding by the wedding coordinator vendor. A marquee or tent can be set up on the property. 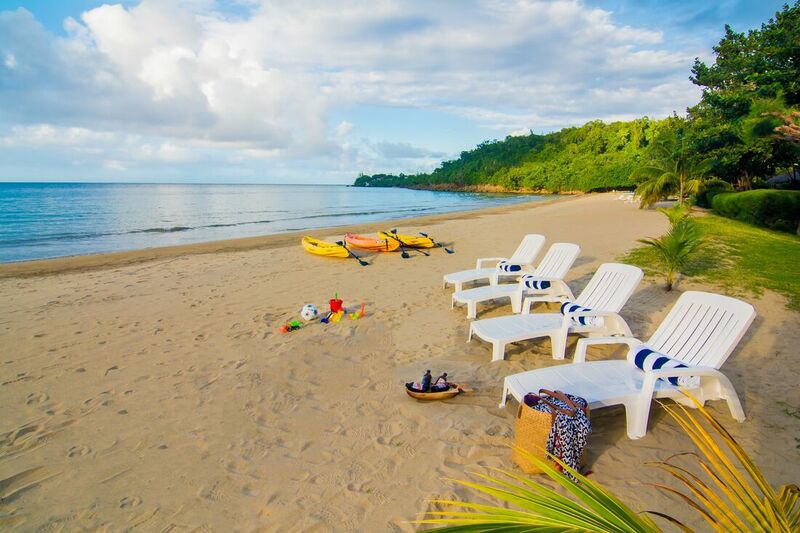 The homes have Sea Kayaks for guests use. Bathrooms: 3 of the bedrooms at Beachnut have en suite bathrooms inside of the bedrooms and 1 of the bedrooms has the bathroom across the hallway. 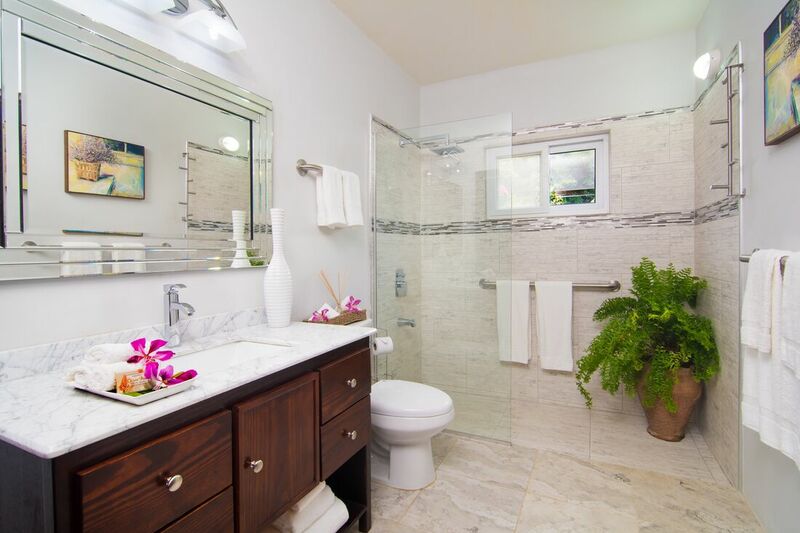 Technically 4 bathrooms for 4 bedrooms but one of the bathrooms is across hallway and not within the bedroom.